and BCR members DJ EQ and Chaz Bizar. This release will soon be available on iTunes and Beatport. After the success of the first release by Diamond Life on Robot Dance Records comes their newest EP, symptoms Attention! So much house that you’ll never want to leave home! Hitting stores next week! Download Just An Illusion for free today! and BCR members DJ EQ and Chaz Bizar. This release is available on all the major digital music stores now! 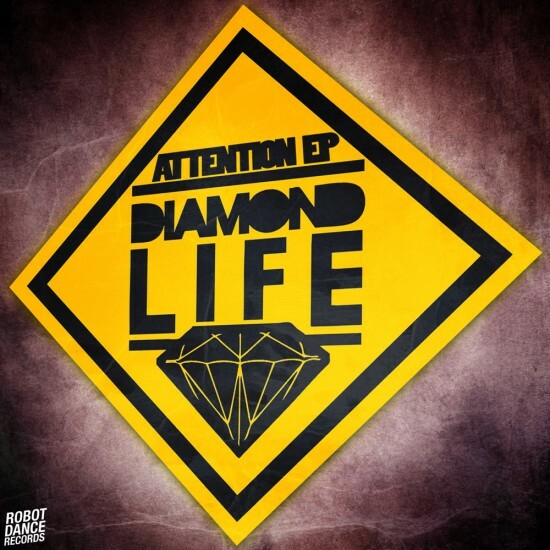 After the success of the first release by Diamond Life on Robot Dance Records comes their newest EP, remedy Attention! So much house that you’ll never want to leave home! OUT NOW! Download Just An Illusion for free today! 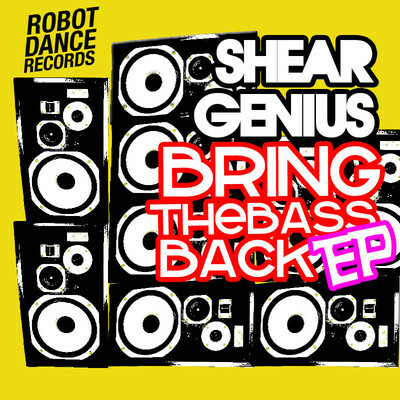 Back for round 2, physician Robot Dance Records releases the newest EP from ShearGen1us! This 2 track EP is made for the dance floor. 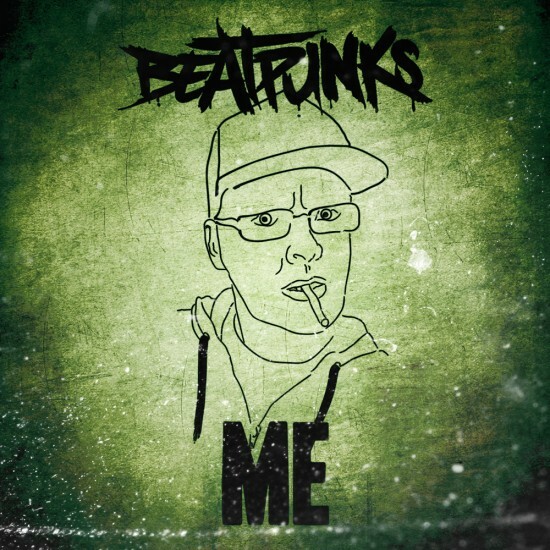 Pounding bass & mega drops make this a must for any electro club DJ to put in their crate. Download a lower quality version to wet your whistle then run over to your favorite digital music store and grab the real thing asap! If this isn’t enough ShearGen1us for you then head over here and download his last release for FREE! 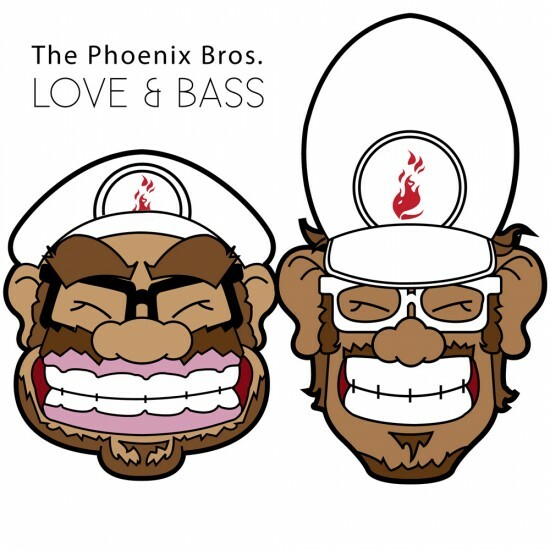 Introducing the first The Phoenix Bros. single on Robot Dance Records! In stores now! 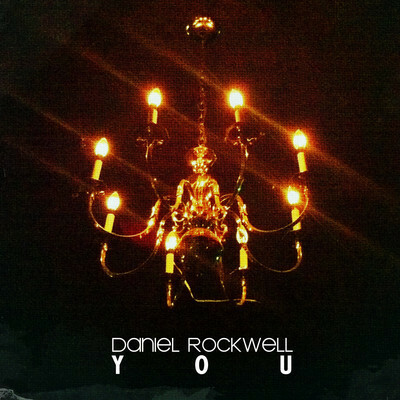 Daniel Rockwell is releasing his new single, I Wanna See You, for free! The single comes with two great remixes from Rule of Eight & Beatpunks!! You can come and party with us! Good job! Soon there will be an events calendar located here. 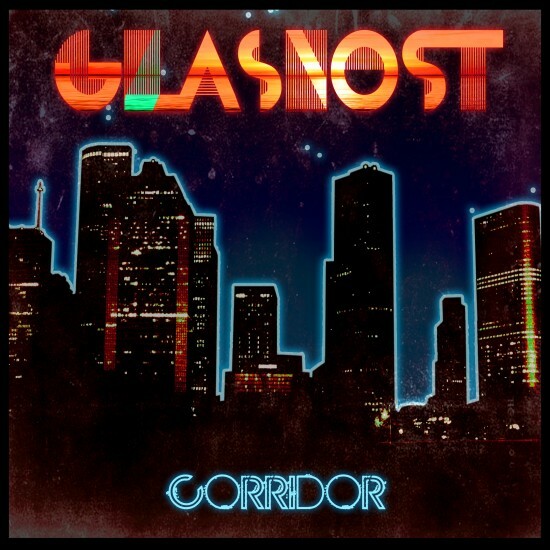 For our magical 10th release, pharm we proudly introduce Glasnost‘s single, unhealthy Corridor! Complete with remixes from Kids At The Bar, Midnight Conspiracy & NightWaves! Out soon on Beatport, iTunes & everywhere else! FREE RELEASE from ShearGen1us! Did we mention FREE?! ShearGen1us brings you some new electro music to fill your speakers with! 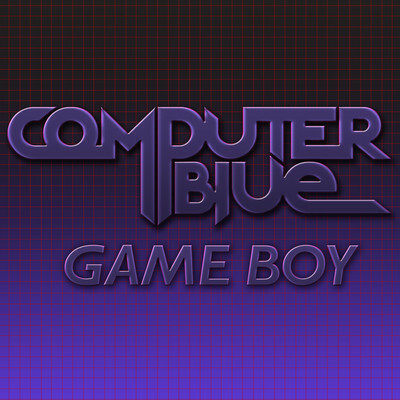 swinging synth lines and bass that will shake your speakers. Jackinto is a rather progressive track leaning more on big drops and rave influences. All three tracks are sure to rock the dancefloor! 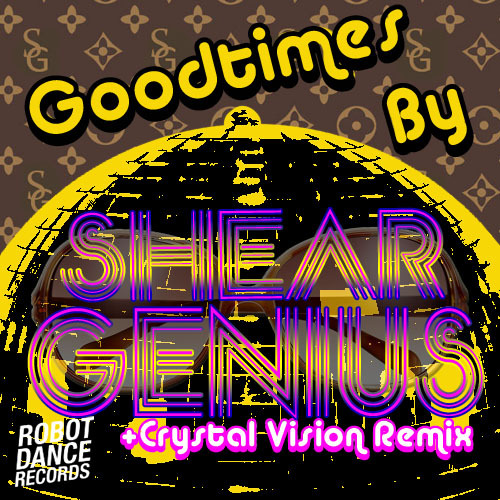 Thanks for your time and enjoy these free tracks from ShearGen1us and Crystal Vision! 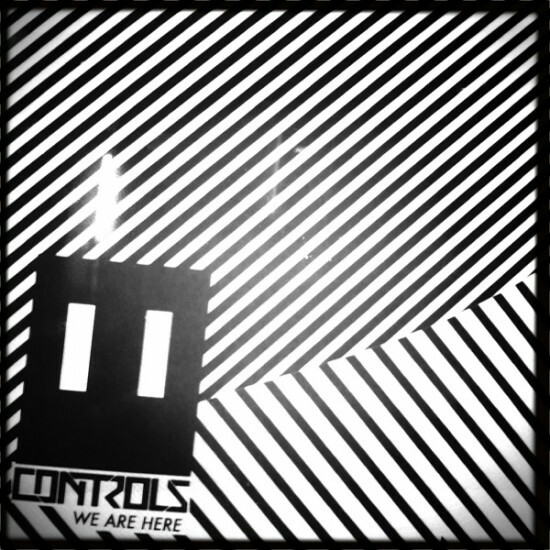 Amazing single from Controls! In stores now!